Globally the green movement is taking effect and at Plumbtile.com we are making an effort to offer products that are not only stylish and durable, but also green. Hangrohe is a product that is offered at Plumbtile that not only offers green products but has also made green manufacturing plants to help the environment. Founded and based in Germany, the environmental standards for this company are extremely stringent. Earth Day is something that should be celebrated daily, what a better way than ensuring that products used in your home and office are manufactured green and help to reduce waste. 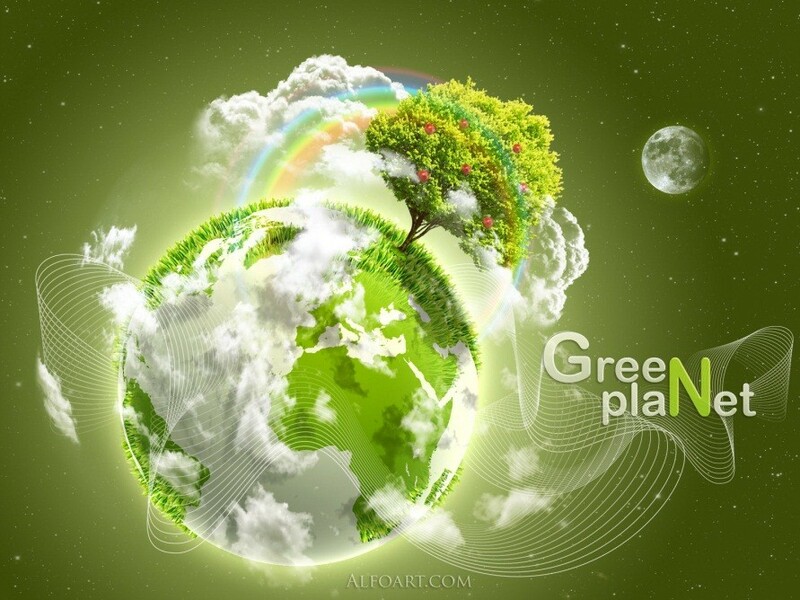 Want to find a cost efficient way to go green in your house? 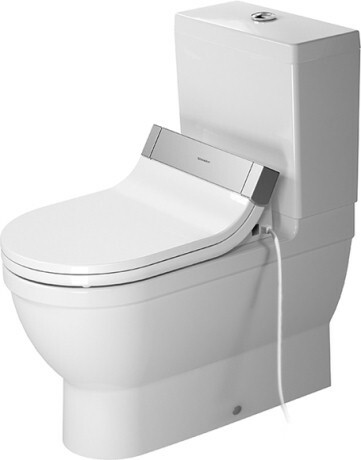 Install a Duravit low flow toilet to minimize the amount of water wasted when using the bathroom. In the 1980s, Duravit had already harmonized the geometry of the body of the toilet with the flushing volume and reduced the amount of water consumed by its toilets to six liters as opposed to the nine or more liters that were standard at the time. Thanks to ongoing research and development, Duravit is today able to offer toilets that flush hygienically using just six, four and a half or even less water (see Dual Flush). At international level, Duravit offers toilets that also flush efficiently with a low flushing volume and that carry the “EPA WaterSense High Efficiency Flushing” label. Who says that luxury and green can’t go together?? Graff products are not only ergonomically efficient but bring luxury and class to your home. Choosing green products does not mean giving up style. Style can be found and used in the best ways, by saving the Earth and meeting all of your design standards! American Standard is another great company really thinking about the environment. Save money and more than 33,000 gallons a year simply by installing water efficient American Standard toilets, showers and faucets. American Standard is a proud recipient of the WaterSense® Partner of the Year Award for 2012 by the U.S. Environmental Protection Agency. Their commitment is to pioneer water-saving solutions and educating people across the country about protecting the earth’s water source. American Standard WaterSense certified products offers water savings of 20 percent or more. You can conserve water without sacrificing style or performance. Celebrate this Earth Day by doing something great for the Environment. Chose a product that will help to bring style to your home and reduce waste in the process. Visit Plumbtile and shop for your favorite green products.